Aaron Cole January 10, 2018 Comment Now! 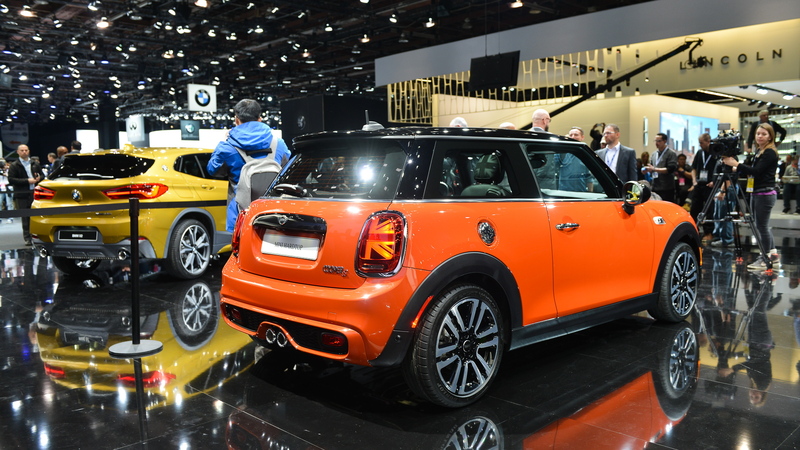 The new 2019 Mini Cooper hatchback and convertible broke cover Tuesday, lifted straight from the pages of "If It Ain't Broke." Not much on the new model has changed, aside from small touches on the front bumper, Union Jack on the taillights outside, new logos, and bigger touchscreen infotainment on the inside. Looking at the car reveals that not much on the Cooper has changed, lest you think the automaker would break with decades of tradition. The 2019 Mini Cooper will be offered in three-door hatchback, five-door hatchback, and two-door convertible configurations—same as last year. Mini didn't specify the powertrain lineup for the 2019 Cooper, but it's a fair guess that the turbo-3 and turbo-4 from last year will carry over in some capacity for 2019. The engines are rated at 124 and 228 horsepower respectively. 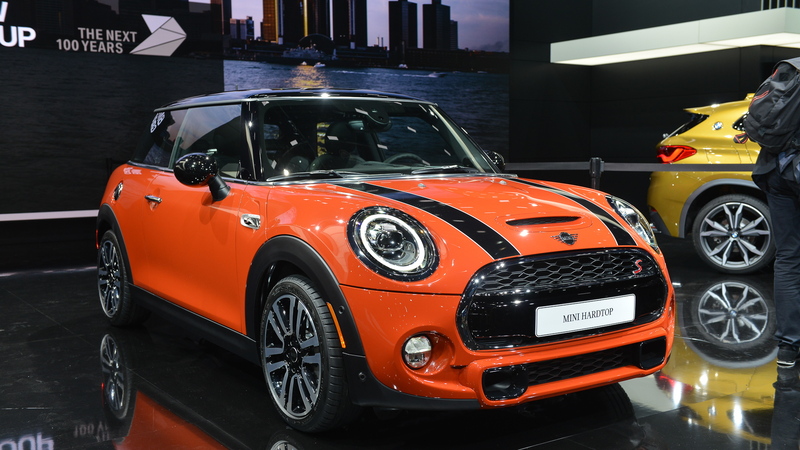 It's unclear if the Cooper will gain a plug-in hybrid powertrain, borrowed from the bigger Countryman, but last year Mini offered a Cooper-sized all-electric Mini E concept at the Frankfurt Auto Show. We'd bet that it shows up again—soon. 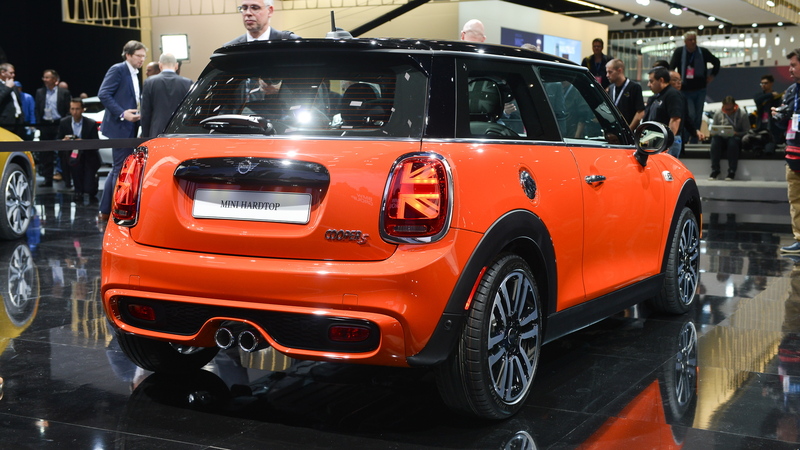 A safer bet is even more customization options for the Mini Cooper, which was already highly configurable. For 2019, Mini will offer three new exterior swatches and a blacked-out package for headlights, taillights, and grille surrounds. Inside, more leather swatches are offered, including a sumptuous configuration called "Malt Brown Chesterfield." Warm pipe tobacco smell not included. 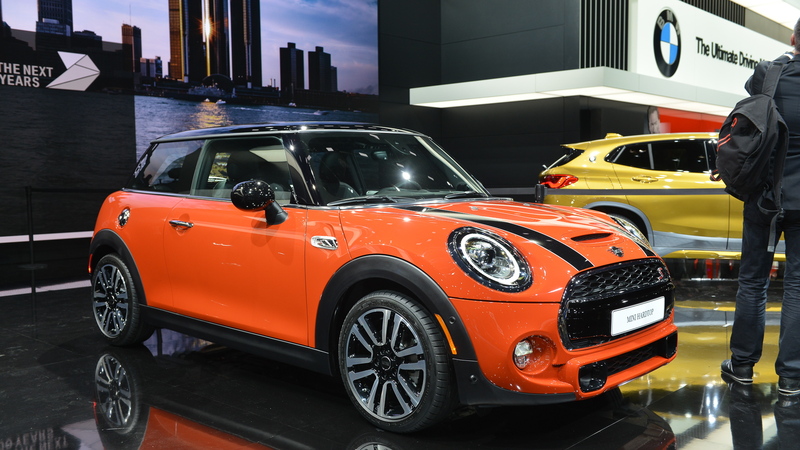 In addition to the myriad configurations available from the factory, Mini said it will offer a customization program for owners to specify unique trim combinations and colors to be built by the factory and fitted to their cars. Hooray for 3-D printing. Inside, the Cooper will be fitted with a 6.5-inch screen for infotainment as standard, or an optional 8.8 touchscreen is newly available. 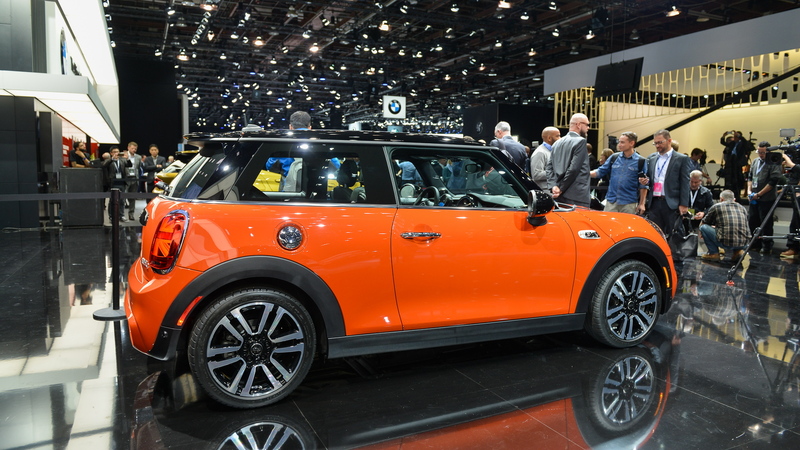 Following parent-company BMW, Mini will offer a wide range of telematics and connected services with the new infotainment system. Pricing for the 2019 Mini Cooper hasn't yet been announced. We expect it to show in the flesh at the 2018 North American International Auto Show in Detroit later this month. For more coverage of the show, head to our dedicated hub.